In its first week on sale, Nintendo Switch’s Splatoon 2 has been beaten by the Crash Bandicoot N. Sane Trilogy. According to sales monitor Chart-Track, the remake trilogy is now tied with The Last of Us Remastered for the PS4 exclusive with the most weeks spent at No.1, with three. 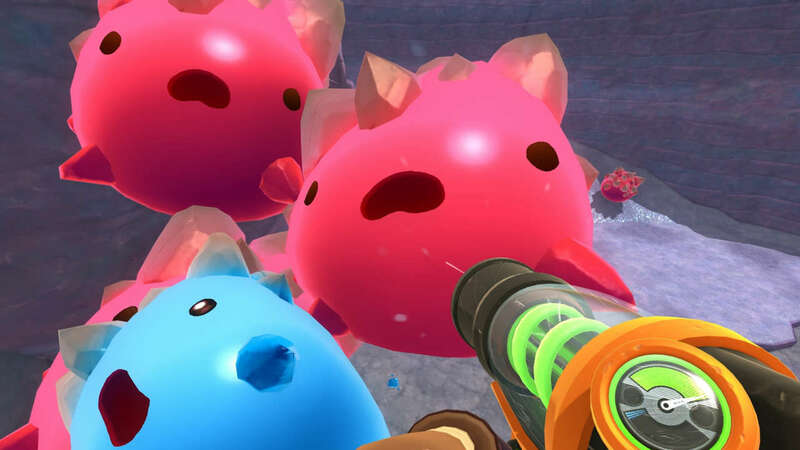 Nintendo’s shooter sequel did outperform the original Splatoon’s debut week, but it was not enough to help it to the summit of the physical sales chart for the week ending July 22. Below these, Grand Theft Auto V continues to chart well at No.3, while more Nintendo titles enjoy a resurgence as Mario Kart 8 Deluxe and The Legend of Zelda: Breath of the Wild finish No.4 and No.6–up from No.13 and No.18 last week–respectively. Last week’s No.1, Final Fantasy XII: The Zodiac Age, slips to No.7 in its second week on sale. In our Crash remaster verdict, meanwhile, Peter Brown said developer Vicarious Visions has “succeeded in revitalizing Crash from an artistic perspective while preserving the charm that made him appealing when he first showed up.” However, he warned that “Crash’s original adventures aren’t as inventive or surprising as they were 20 years ago.” You can read more in our full Crash Bandicoot N. Sane Trilogy review. Take a look at the full top 10 sales chart below, courtesy of Chart-Track. Note this table does not include digital sales data, and so should not be considered representative of all UK game sales.